Outdoors Family is your online resource for outdoor gear and clothing for the entire family. 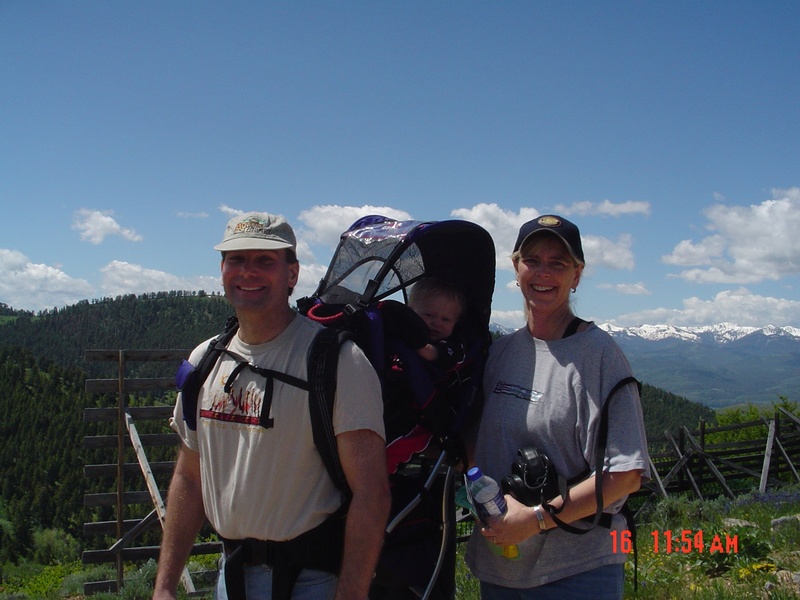 This web site was initiated after my husband, John, and I attempted to find easy-to-use, affordable, and durable outdoor equipment for hiking, biking, downhill skiing, and other winter sports to use with our first child. With the addition of our second child, we are always seeking to find the perfect outdoor gear to make our family outings as enjoyable as possible. Outdoors Family is committed to partnering with companies like Sierra Trading Post, Altrec, REI, and even Target and Walmart to provide quality outdoor gear and clothing at the best possible prices. If you are searching for a product not found on this site or can recommend another great partner, e-mail me and I will do my best to assist. Visit our links page for other outdoor networking opportunities.